A coalition of ice arenas endorsed by the Dallas Stars, the Euless Dr Pepper StarCenter helps nurture athletes of all ages and skill levels with activities on or off the ice. The Dr Pepper StarCenter houses NHL-regulation ice-hockey rinks that host hockey leagues for players of all ages, eradicating the need to play on dangerous frozen lakes dotted with irritable frozen geese, and indeed very few of those can be found in the Dallas/Fort Worth area, if any. 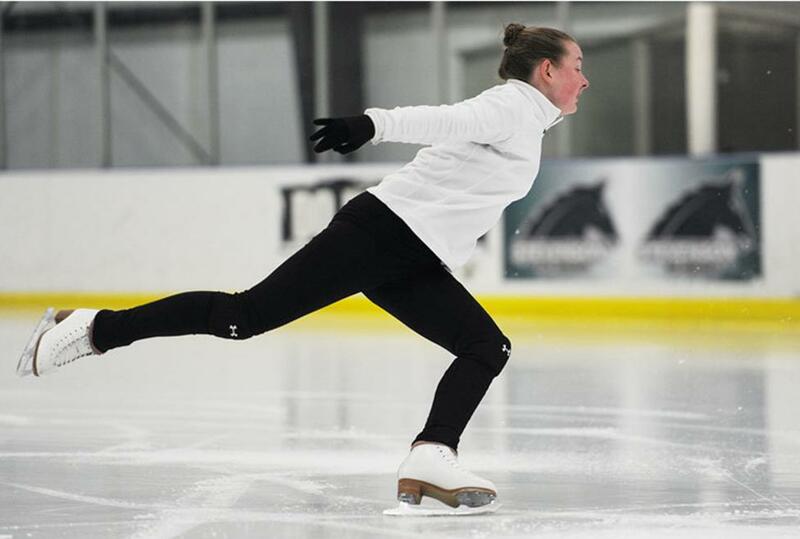 The StarCenter's skate academy instills students with the fundamentals of ice hockey or figure skating, allowing them to progress to hockey leagues and local skating competitions if they choose. To warm up after laps around the ice rink, skaters can check out the onsite baseball stadium, batting cages, soccer fields, and Texas Star Golf Course. They are also open for birthday parties and special events; see website for details.